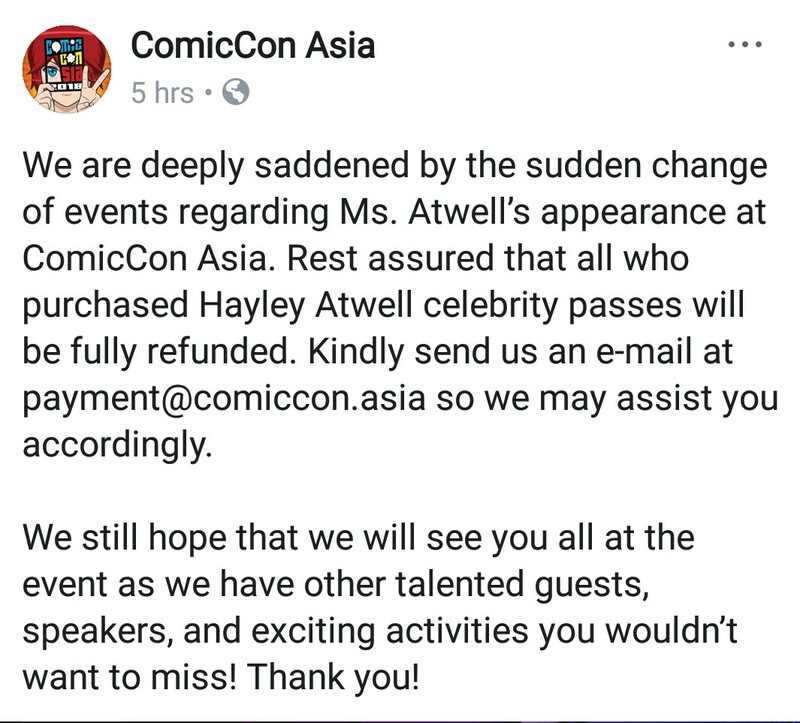 It looks like Hayley Atwell aka Agent Carter won’t be making an appearance for this weekend’s Comic Con Asia 2018. 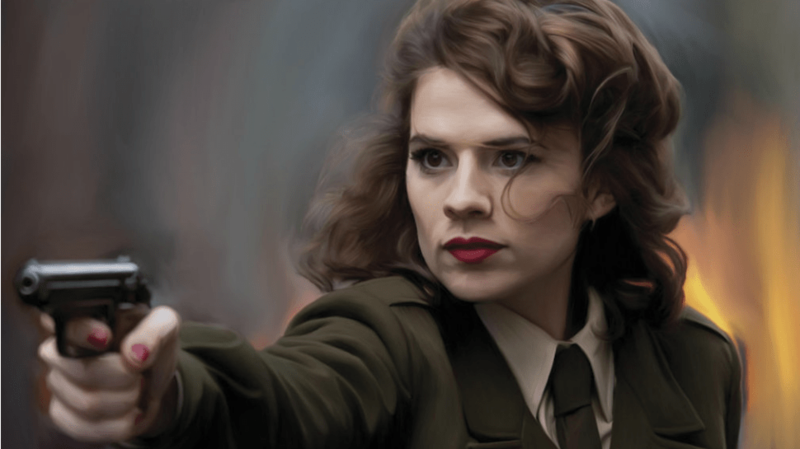 Earlier this week, the Facebook page for CCA revealed that that they will be adding the Captain America: The First Avenger star to the lineup of guests for the popculture convention. Today however,they are singing a different tune. Here’s the collateral they shared earlier in the day. Refunds for the tickets for meet and greets and photo ops have also begun. There’s a bazillion reasons why she ddecidedto cancel her aappearance but uses political unrest as her main reason. Huh. Still we can’t blame her for not going. It’s her choice. It will piss me off too if I hear people say negative things about the actress. Wag po tayong small minded. Hopefully refunds push through without a success. If you still want to check out Comic Con Asia 2018, its still happening at the SMX Convention Center in Pasig. Next story Trade in your old smartphone to get the new SAMSUNG Galaxy S9 | S9+, now!